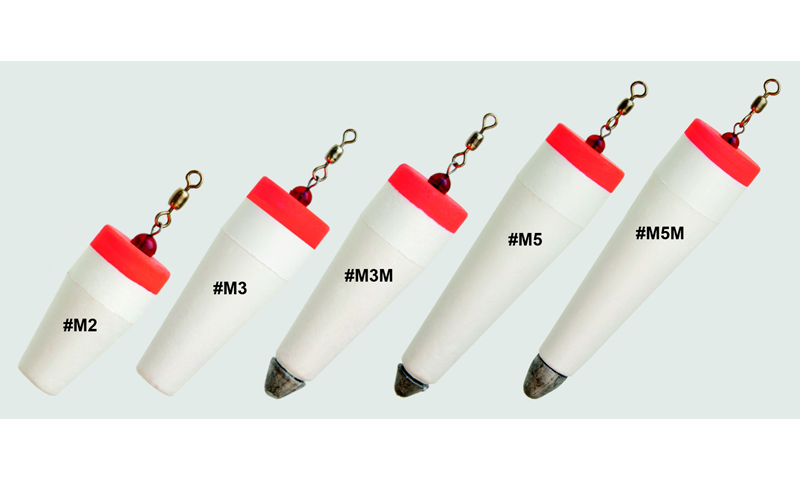 The Launcher is a precision weighted long distance casting float. It tis designed to launch light weight lures and baits to maximum casting ranges of 50, 75, or even 100 yards! At first glance, The Launcher looks like any other weighted float. Look Again! The flat top design gives a special lure action on the retrieve. The unique top rigging gives a totally different result than anything ever offered before. The Launcher lets you fish waters others can't reach. The splashdown and action attracts fish and resembles feeding or schooling fish. The Launcher expands the use of all lightweight baits and lures. No special skills are required.